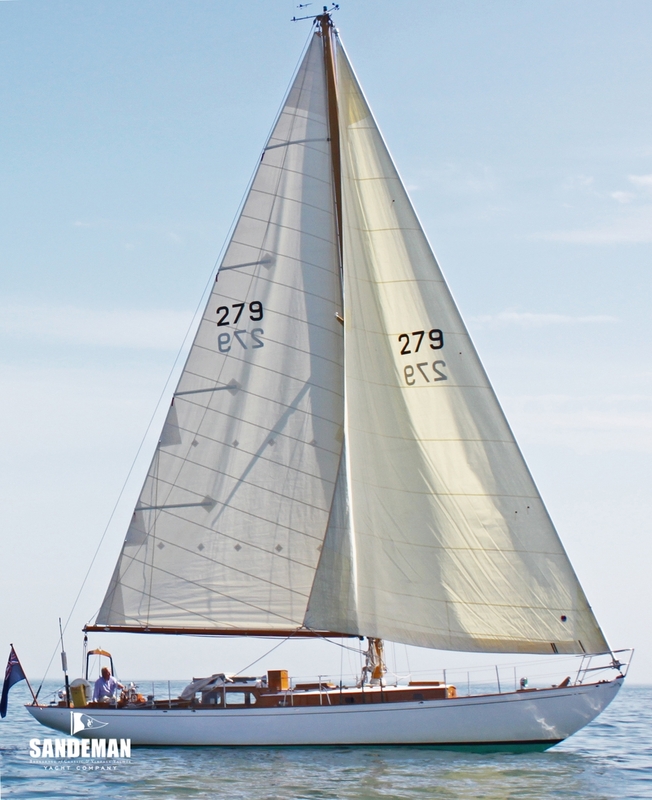 A Philip L. Rhodes design from 1954; her sheer is elegant and coach house wonderfully proportioned. 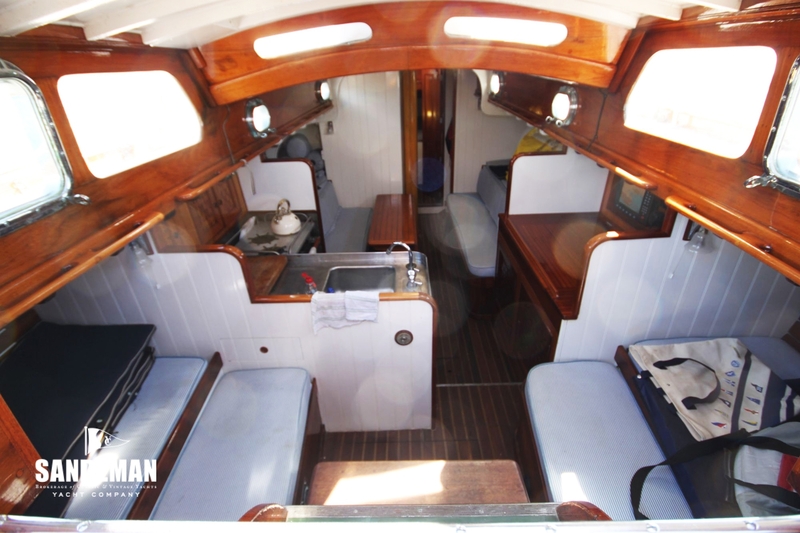 The large cockpit typical of many American fifties yachts is a very comfortable and spacious asset. 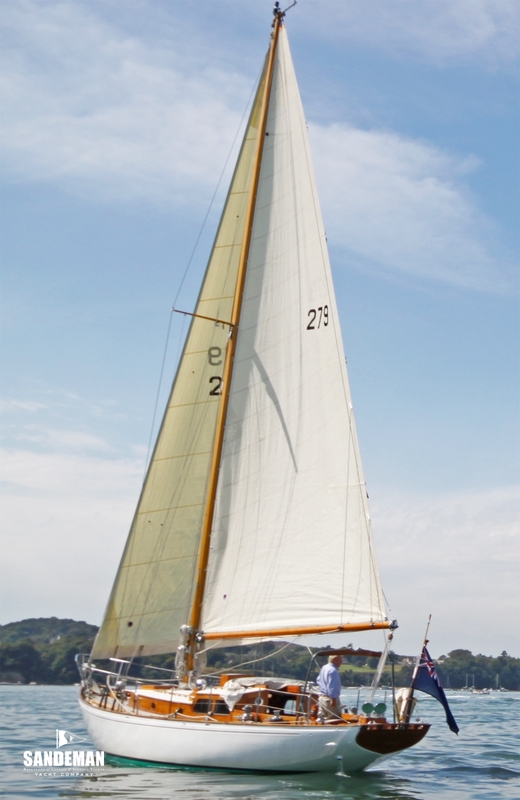 Her rig and sail plan is well proportioned and simple for both single handed cruising as well as efficient and hard racing with a fair aspect ratio of 2.3. 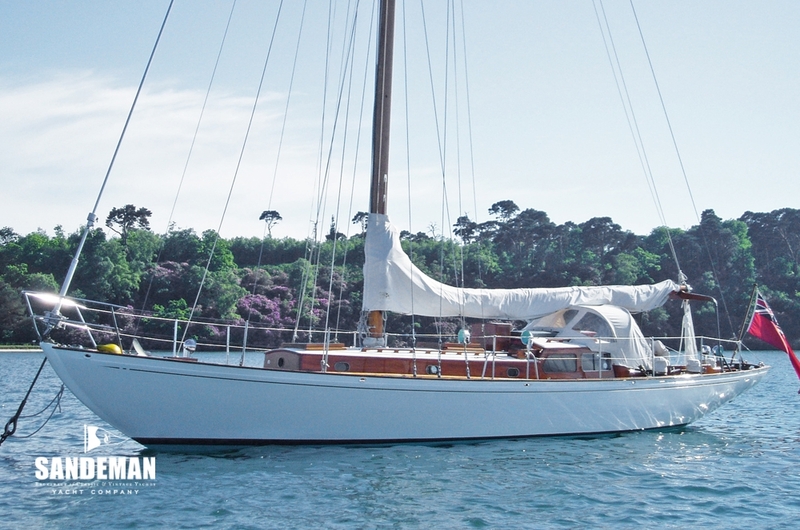 In comparison with English yachts of this era, Josephine has a broader beam making for a hull of considerable initial stability and offsetting the effect of the comparatively shallow draft. 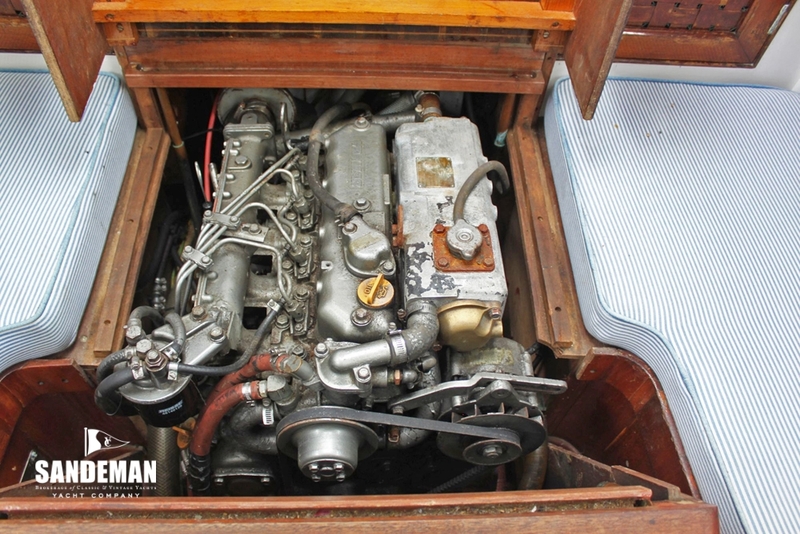 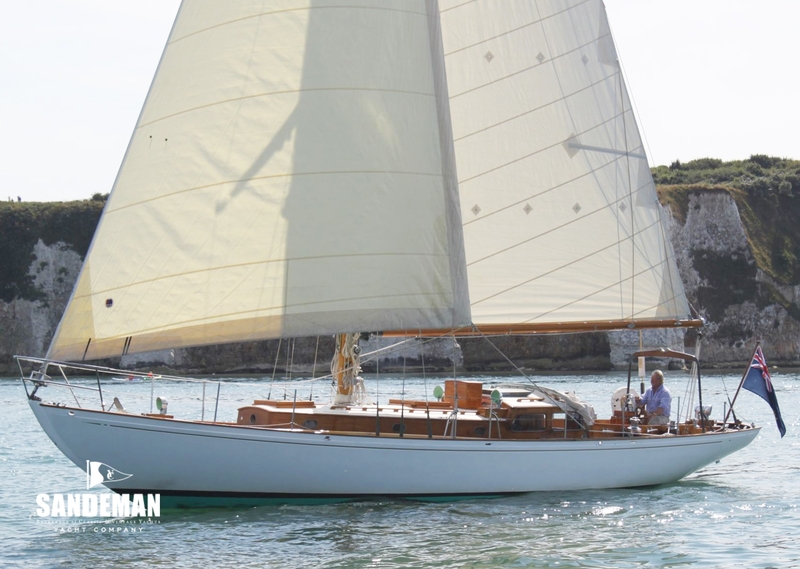 JOSEPHINE underwent an extensive rebuild at the famous Gannon & Benjamin yard under her former owner, before returning to the Solent to cruise and race. 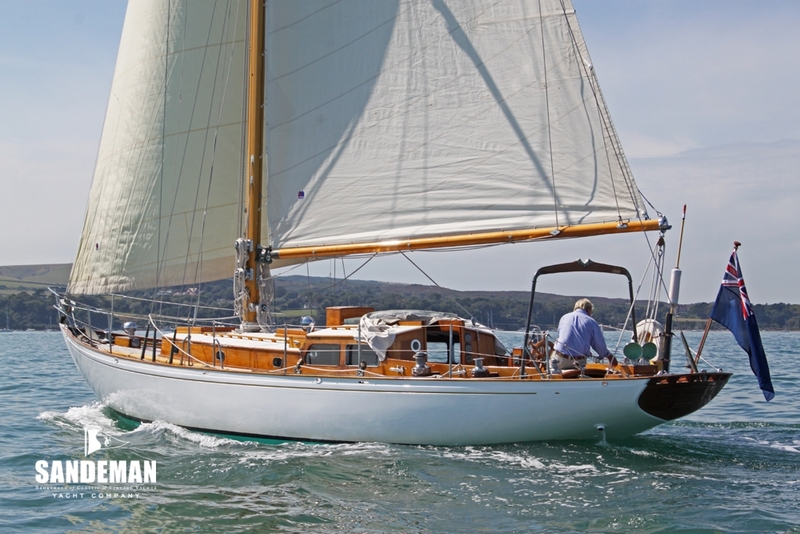 Spectacular indeed JOSEPHINE is a typical example of the 1950s American style yacht of moderate size and designed "to be worked by her amateur crew, yet having a performance which should enable her to hold her own in any company" - YWA 1956. 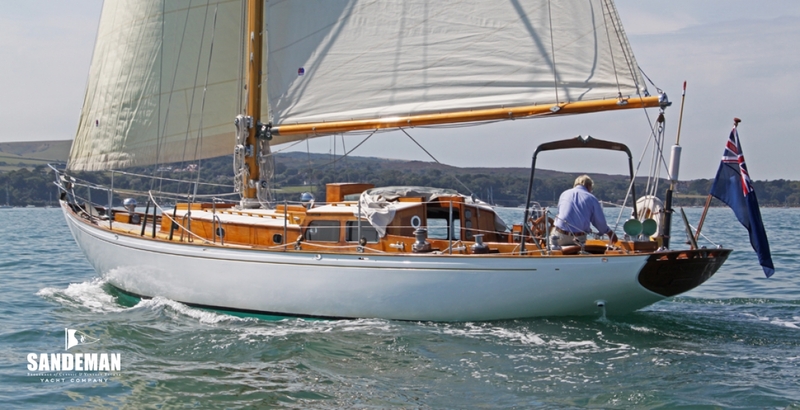 Built in 1954 to a design by one of America's leading yacht designers of the period Philip Rhodes; JOSEPHINE is of particular interest as a shoal draft yacht with a 5 ½ ft draft that increases to 8 ½ ft with the centre board lowered – and a superb example of Rhodes’ centre board hull. 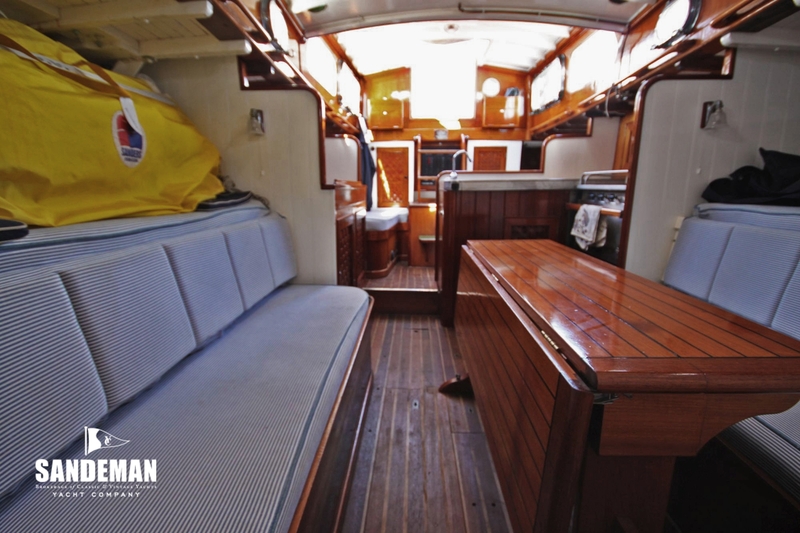 Seven sister ships were built and originally as JANE DORE IV this yacht was designed for the Commodore of the Cruising Club of America. 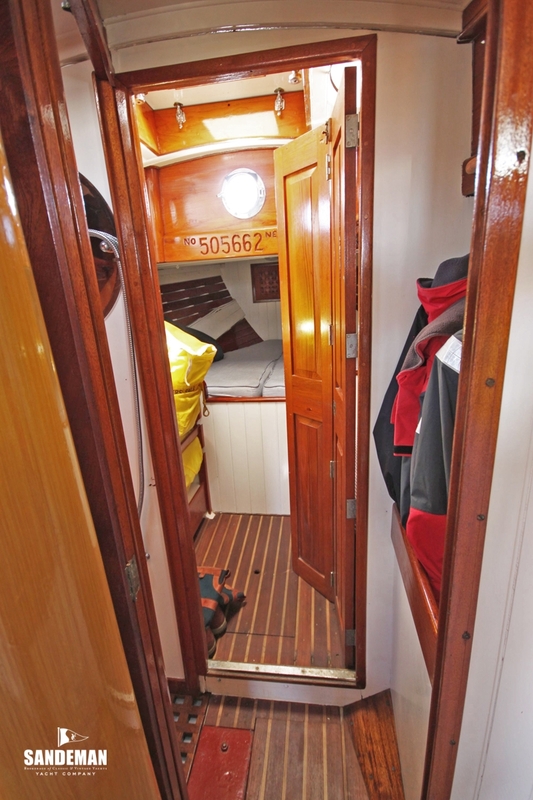 He and all the other owners reported their yachts to be very fast, comfortable and seaworthy. 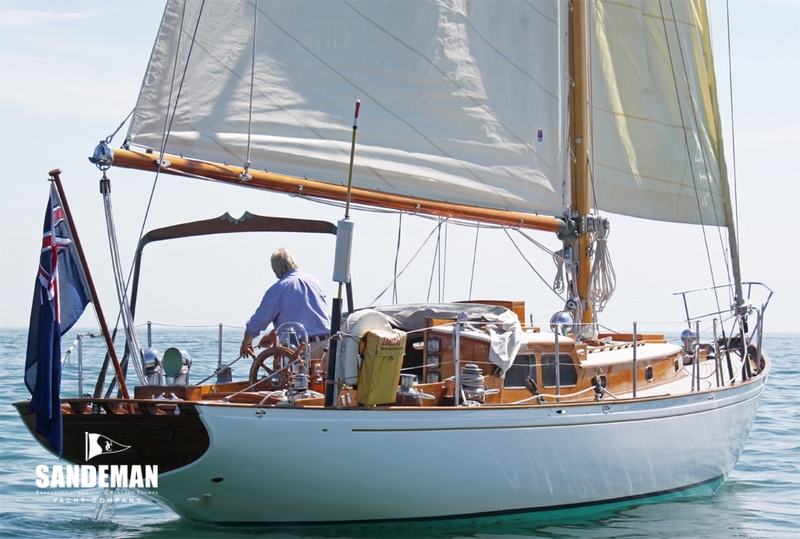 Discovering JOSEPHINE on Long Island in September 1999, a more recent former owner bought and moved her to the Gannon and Benjamin yard on Martha's Vineyard, where she underwent an extensive structural rebuild. 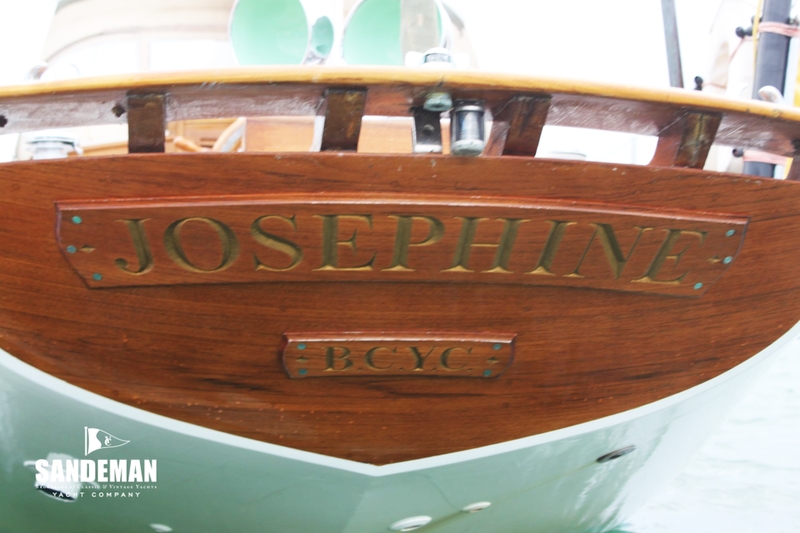 JOSEPHINE has undergone a continual program of investment, improvement and maintenance to a high standard by specialist shipwrights.